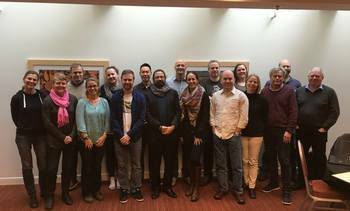 Sea lice researchers from all over the world gathered in Prince Edward Island (PEI) last month for the first of three winter workshops that focused on developing new research collaborations to tackle the copepods. 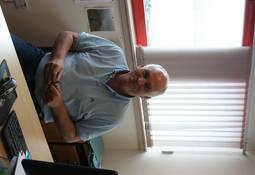 One of the world’s most eminent sea louse specialists believes that the salmon industry is spending too much time “firefighting” sea louse problems, when they should in fact be looking at ways of preventing their impact. The “biggest threat to Scottish fish farming”? 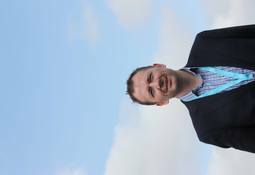 The Scottish salmon sector is being severely compromised by “stumbling blocks between the industry and the government”, including SEPA, according to the MD of a leading salmon firm. 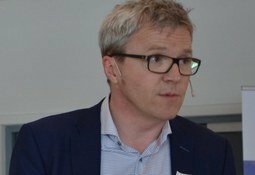 By wiping out those sea lice populations that are the most sensitive to treatments, salmon farmers in Norway have unwittingly sped up the rate at which the surviving populations develop drug resistance. 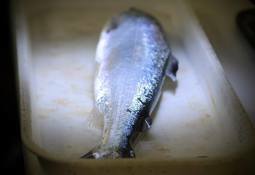 11 Scottish aquaculture companies will be able to access the latest non-medical sea lice treatment methods following the award of£1.76m in funding from the European Maritime Fisheries Fund (EMFF). 397 mechanical delousing treatments were reported on Norwegian salmon farms in the last 11 weeks. Following a record turnover in 2015, Europharma reports a 70% decline in sales of bath delousing treatments this year. 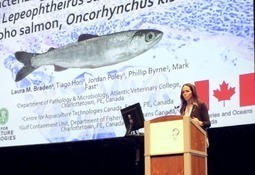 A team of researchers on Prince Edward Island are mapping the pathways of lice resistance in a project that could "shift the paradigm for Atlantic salmon and aquaculture". 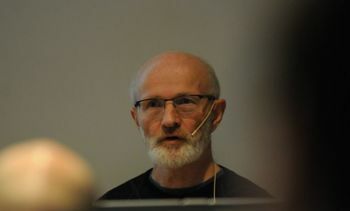 A talk on how snorkel cages can reduce lice numbers by 50-90% was one of the highlights of day 2 of the International Sealice Conference, in Ireland, this week. Up to 20 of Stingray’s louse lasers are destined to be delivered to sites in Scotland by the end of the year. 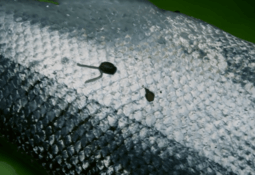 The pharmaceutical company Elanco has officially presented its latest delousing product, Imvixa, which has recorded efficacy against sea lice for over six months in Atlantic salmon. 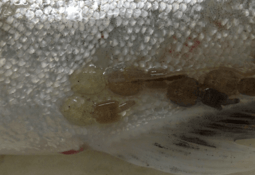 According to a recent paper, the BC “sea lice epidemic” of 2015 was due, in part, to uncoordinated management of farms. However, a careful analysis of the data reveals management is not amiss, but environmental conditions conducive to increased parasite growth rate and reproductive output, combined with healthy wild populations of lice, are the culprit. 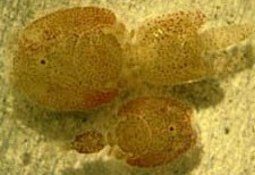 The numbers of adult female sea lice in Norwegian farms was at its highest level for week 28 since 2010. 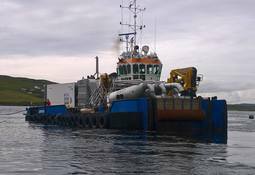 The first Thermolicer to be deployed in Scotland is currently being trialled by Scottish Sea Farms (SSF) in Shetland.